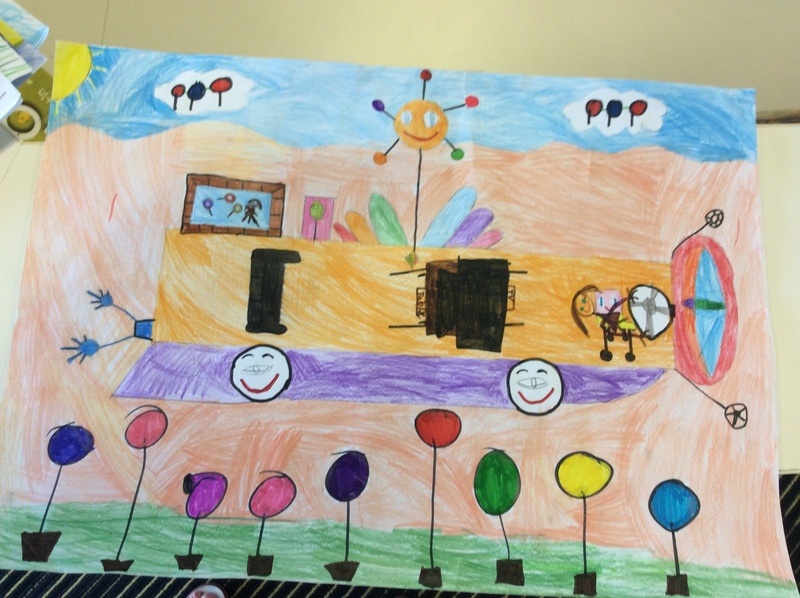 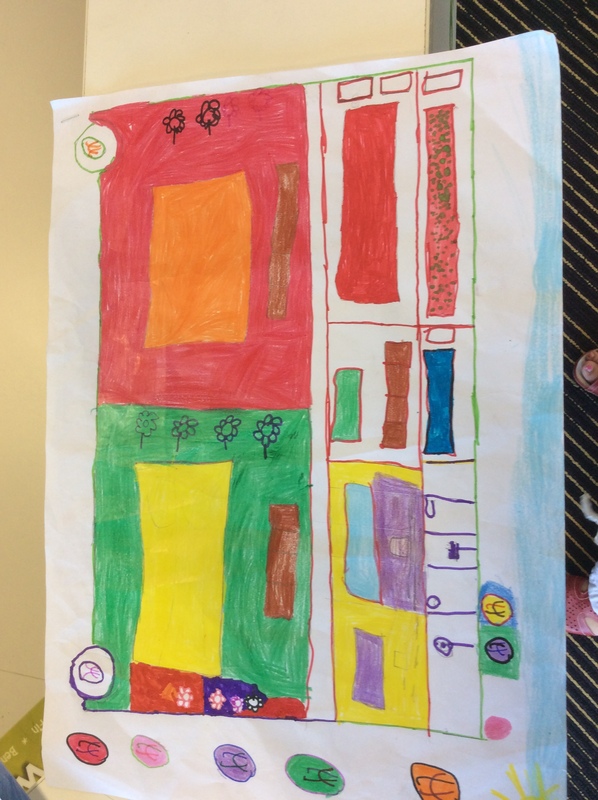 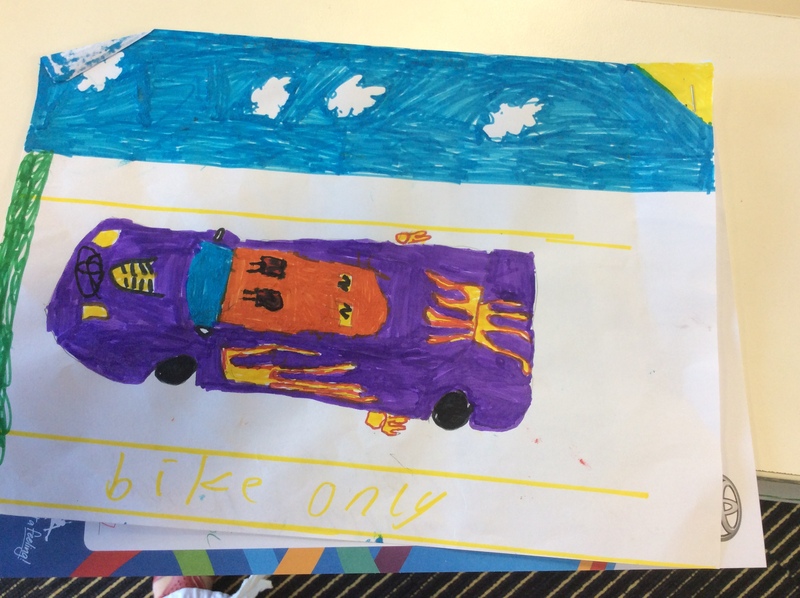 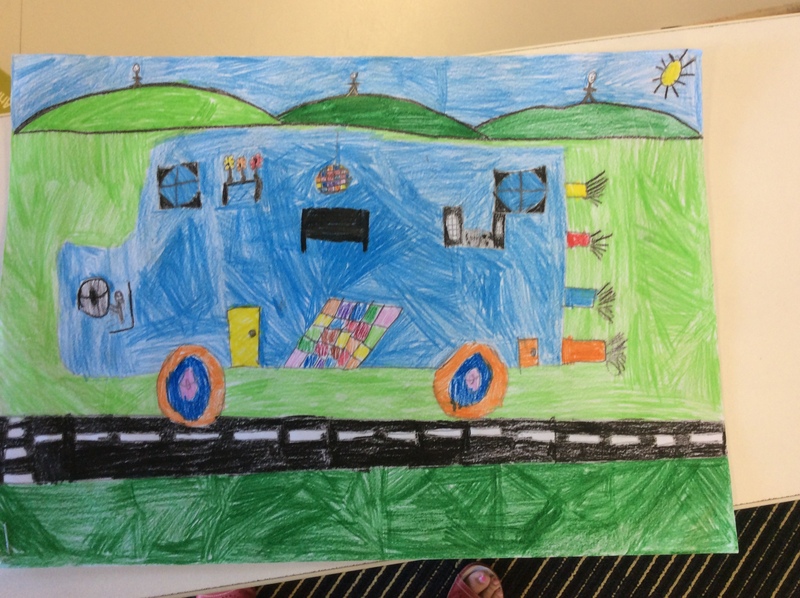 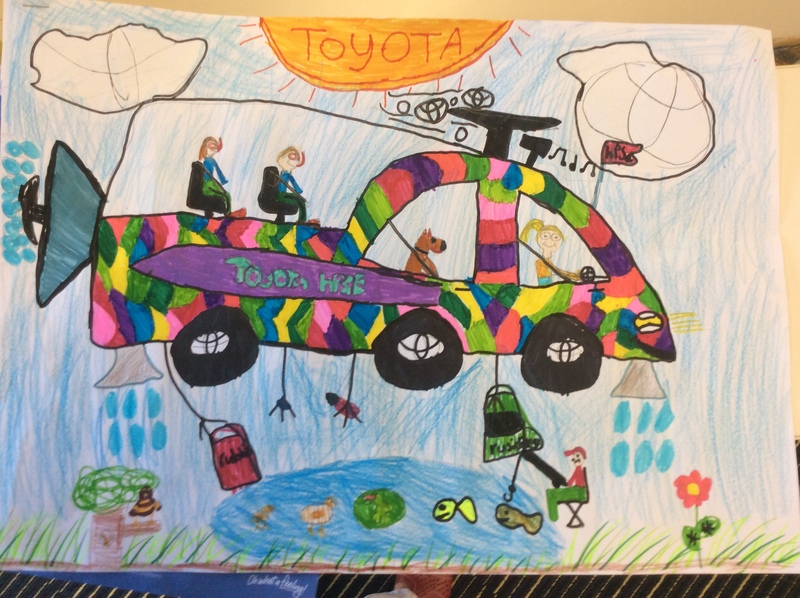 In February we teamed up with 4 classes from Mango Hill State School to participate to the 11th edition of the Toyota Dream Car Art Contest. 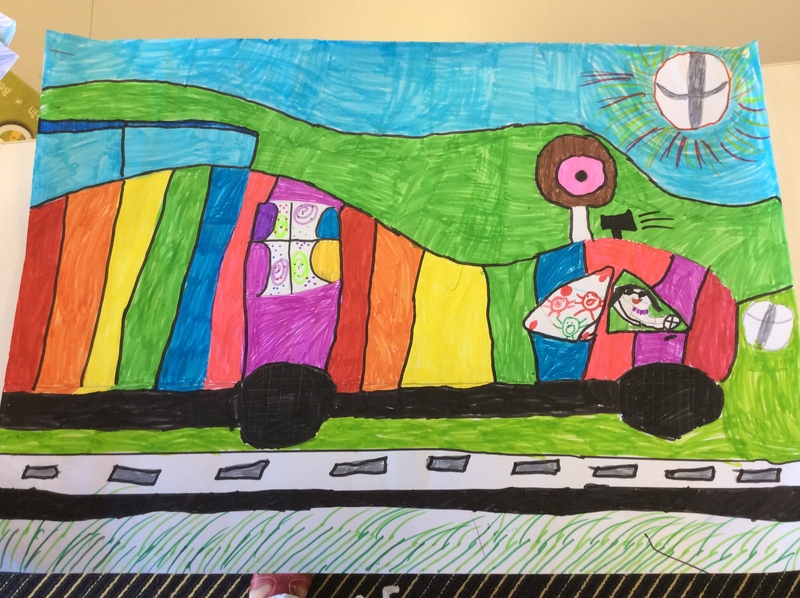 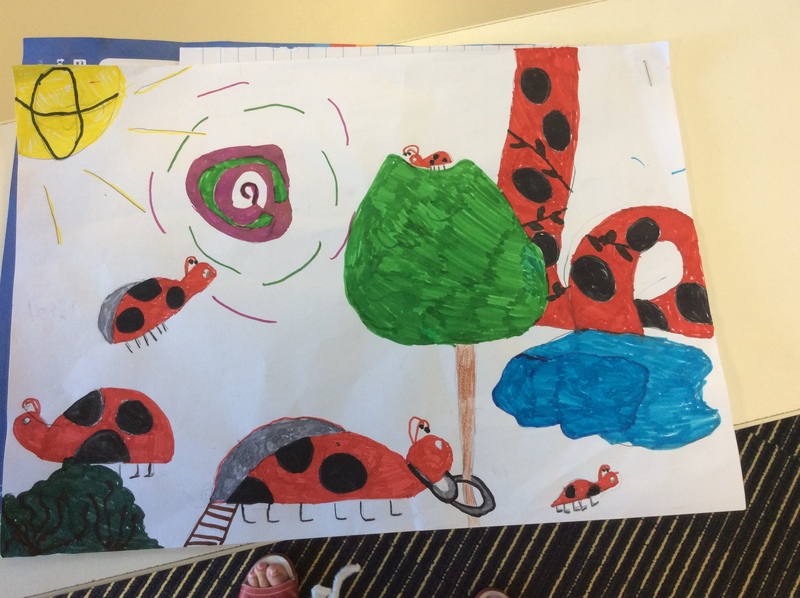 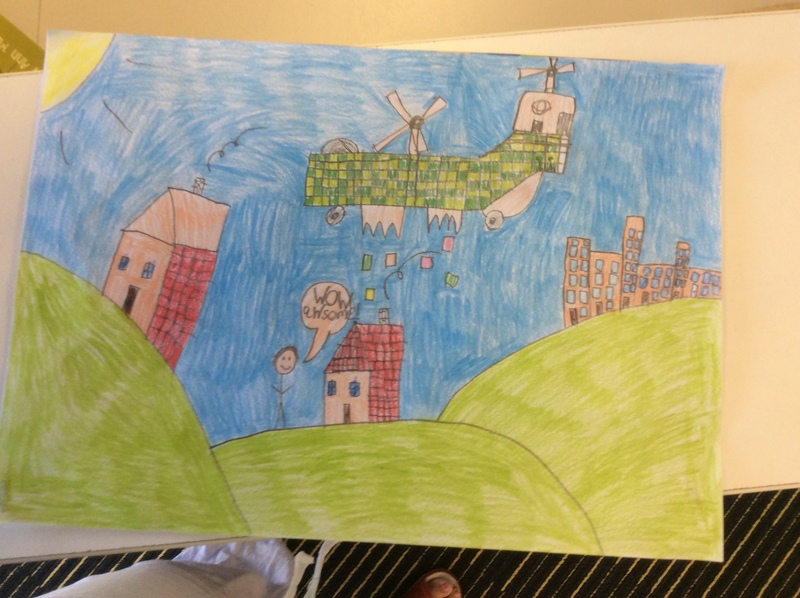 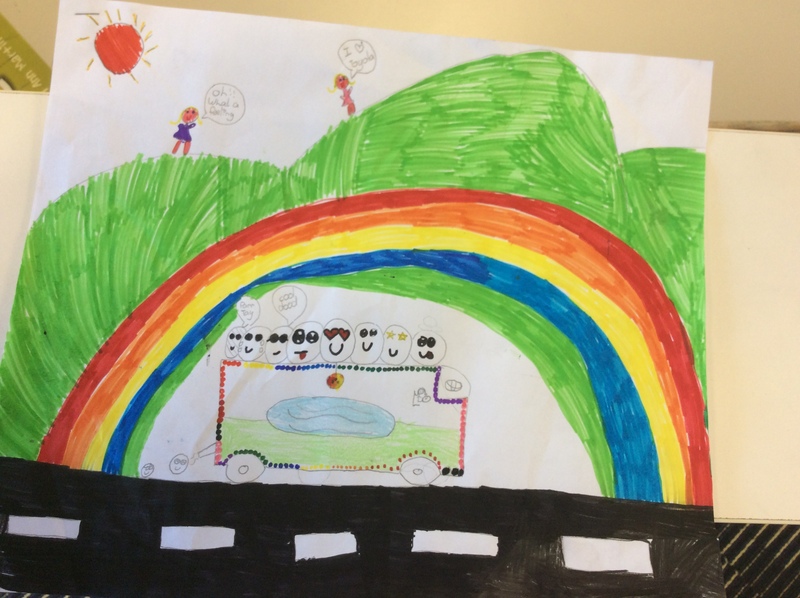 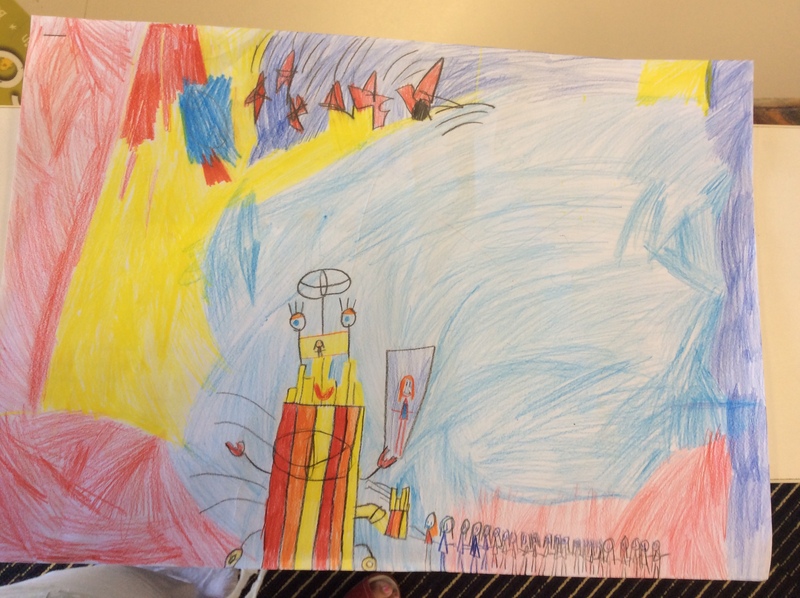 The contest is a great opportunity for children up to 15 years to express their creativity by drawing their “Dream Car” for a chance to win a $750 Apple store gift card or the grand prize of 1 trip to Japan. 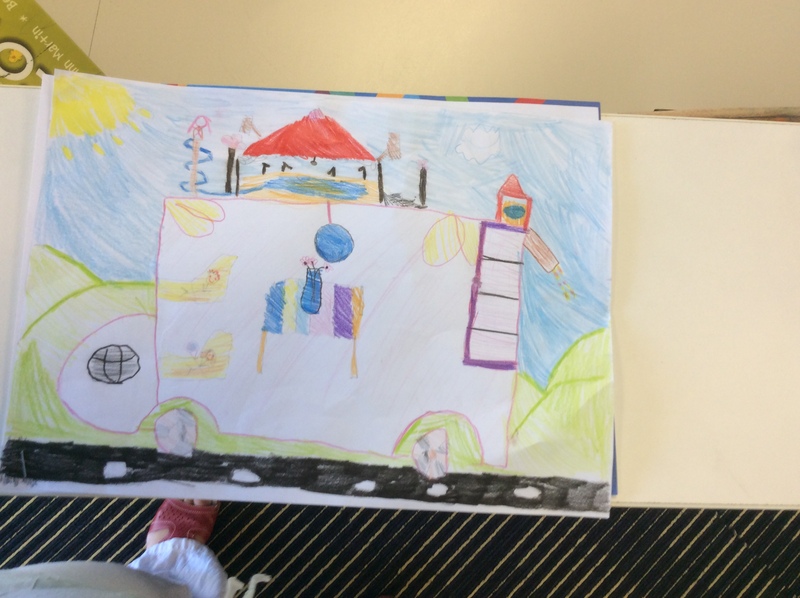 Entries have now closed and all creations have been submitted. 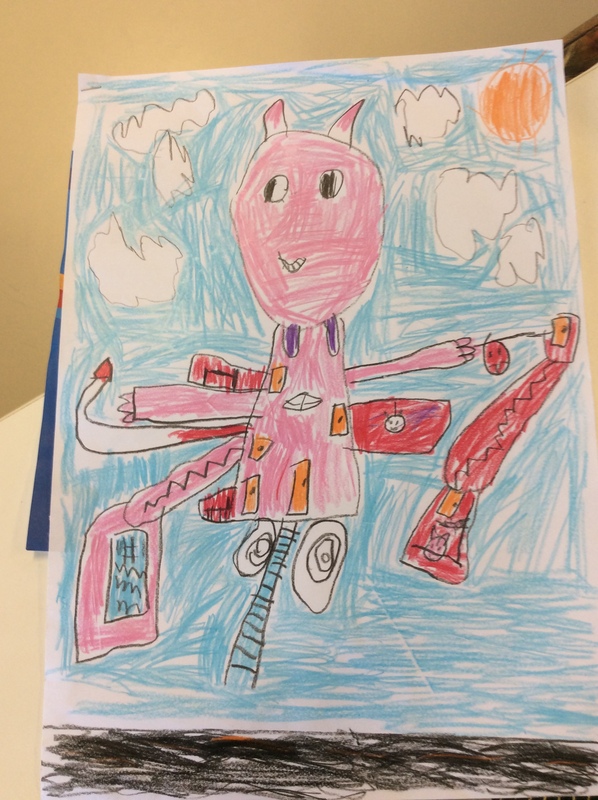 It is always very rewarding to support the young talents in our community and we want a wish the best of luck to everyone who participated this year, your drawings are all incredible and deserve to win!